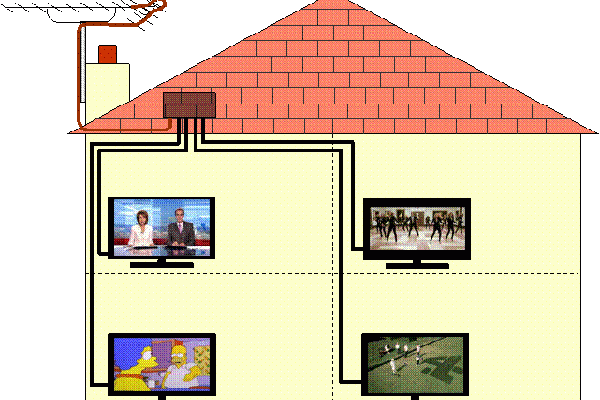 Your TV aerial installation can be sited in your loft when the signal is strong enough. 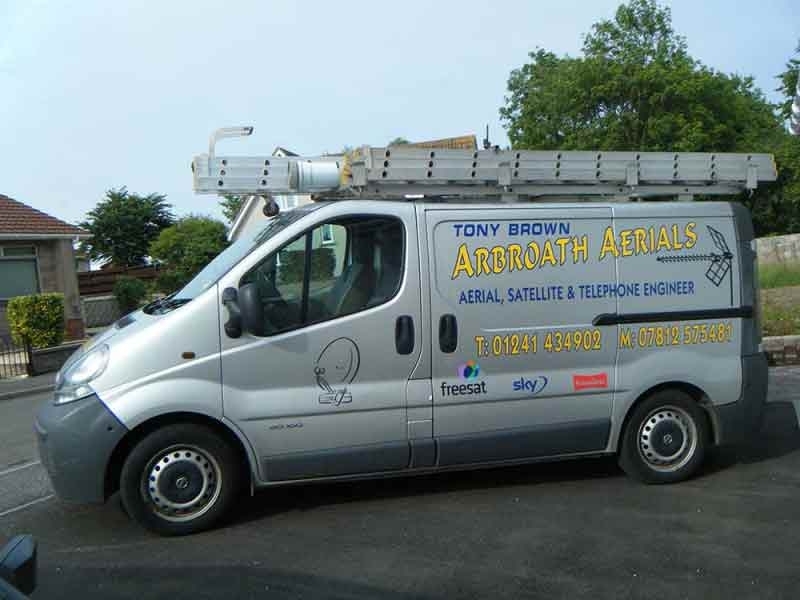 We install external TV aerials more frequently due the TV aerial reception in Angus and Tayside and high gain aerials are fitted when required in poor reception areas. 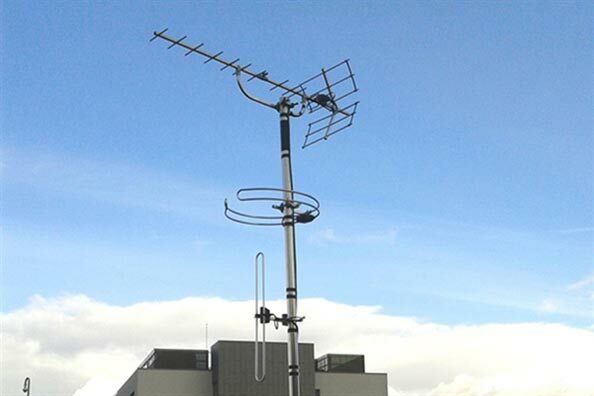 Experienced in problem solving and interference issues we can advise, repair and install all types of TV aerial, DAB aerial and FM aerial, also other antennas used in radio transmissions. 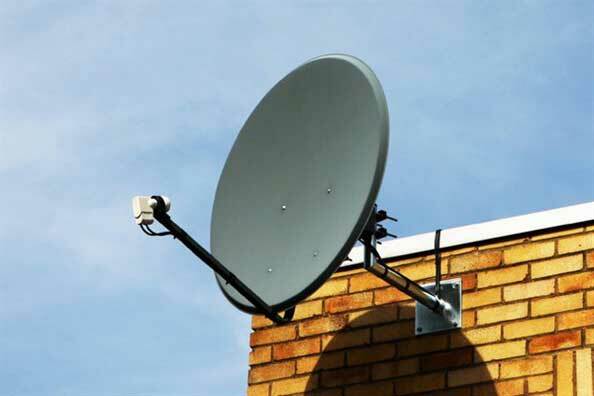 Satellite dish installation is a process where we need to have a clear line of sight to the satellite for your dish alignment to be set. 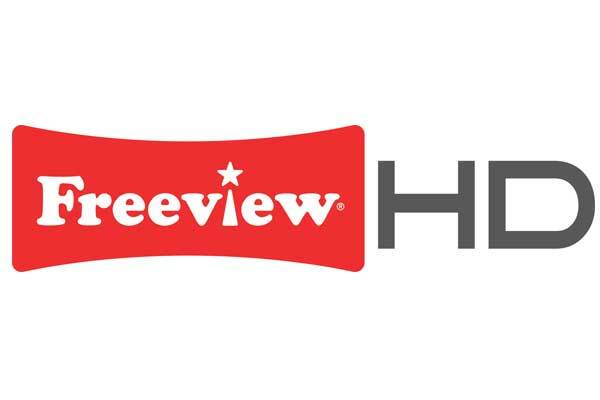 As ex sky engineers we repair and install many sky systems which is exactly the same as a freesat dish installation apart from the satellite reciever. 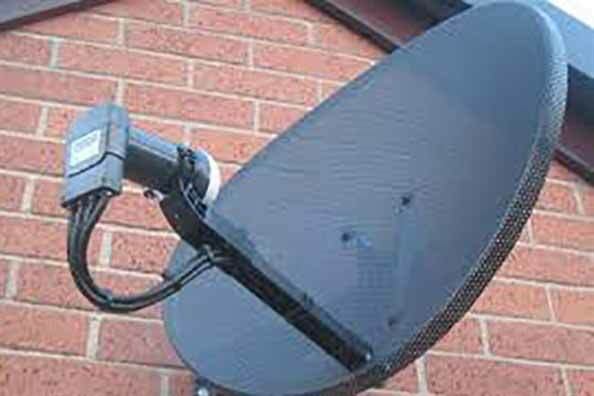 European satellite dish installation is common work for us nowadays and we align satellite dishes to European transponders or astra 28.2 east for Sky and Freesat. Repairs, servicing, replacement parts and full installation we can meet your needs. 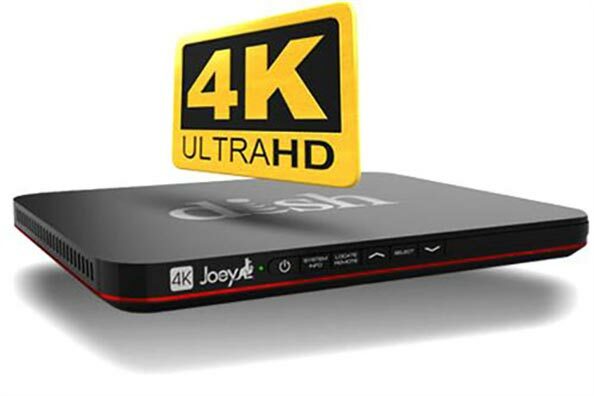 TV installation can be a more difficult process than before, with the introduction of 4k smart TV’s they are more complicated and setting up your TV can be a difficult task. We set up TV’s, surround sound systems, soundbars and AV equipment. 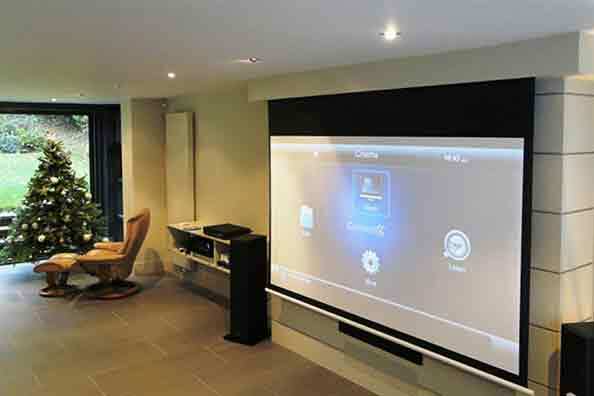 Although the screens have become bigger they are much slimmer and more commonly mounted on walls. 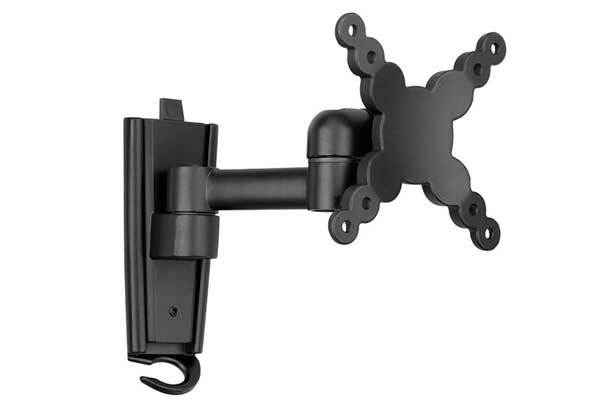 TV wall mounting is a common daily occurrence for us at Arbroath Aerials, we can hide cabling, supply all leads and bracketry and leave you with a great finish. 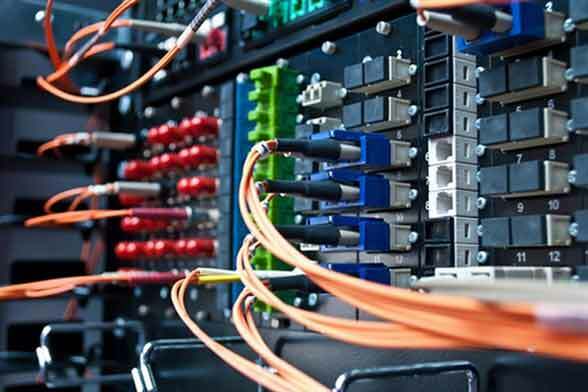 Working in telecommunications for a number of years we cover domestic telephone system repairs so if you have a phone line fault it could be an internal wiring problem or a faulty telephone socket. 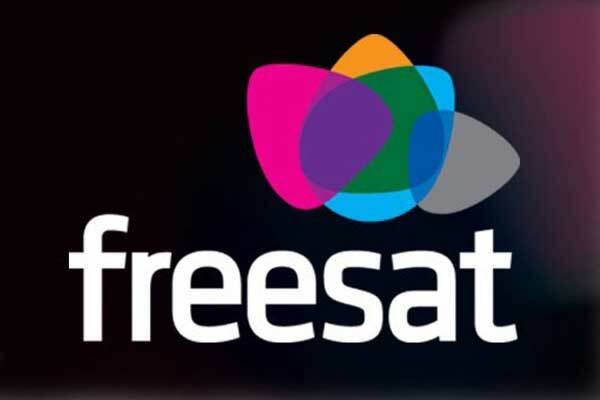 Other issues include no dialing tone, noise on the line or poor broadband speeds which can all be an internal fault. 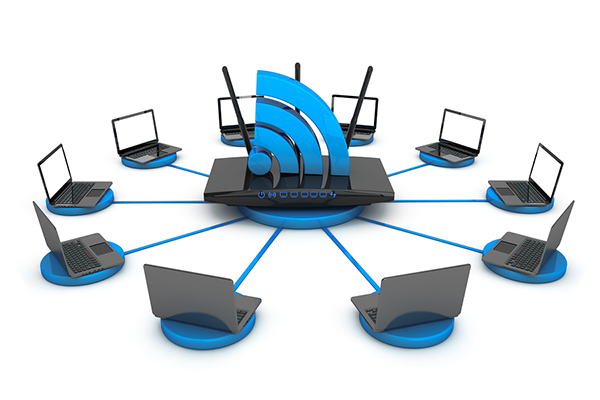 WIFI is becoming a larger part of home entertainment today and poor coverage in larger homes can be cured by wireless access points, WIFI Boosters and powerline adapters. We can increase your coverage with no loss of broadband speed. 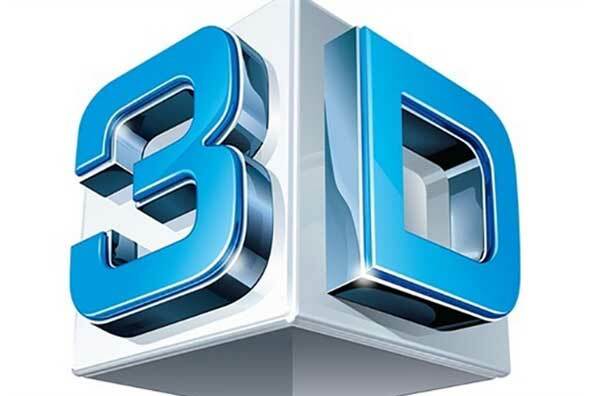 3D Television,projector and AV equipment. We are a small van based company with low overheads aiming to provide a friendly and professional service and strive to overcome any problems we may encounter delivering competetive prices and high quality workmanship. installation, servicing and repairs. Same day service available. Carnoustie, Arbroath, Carmyllie, Friockheim, Letham, Forfar, Glamis, Kirriemuir, Inverkeillor, Montrose, St Cyrus, Johnshaven, Gourdon, Inverbervie, Brechin, Edzell, Laurencekirk, Hillside, Glamis, Newport on Tay, Tayport.